We will plan an effective Internet marketing strategy for your business. People who need your services will find you easier if your website is fully SEO optimized along with fresh content utilizing your keywords. First we have several discussion’s with you to fully understand your business. What are your niches, where do you want to grow, what do you think your keywords are, etc. Basically we want to be your partner and fully understand how we can best serve you. We have clients who want to be part of every detail which is AWESOME. We also have clients who say “just get it done” which is also AWESOME. Then we study your industry and competition to see how best to dominate your market share of the search engines. This along with Google, Bing and Yahoo SEO best practices, will significantly improve your search engine ranking. No matter how beautiful your website design is… if it is not ranking in the search engines it is worthless. That is why we ALWAYS design a custom website with SEO and Internet marketing as our main goal. Many Chicago website design companies and other website design companies across America that design beautiful websites say they know SEO, however SEO can be very complex. Google changes its search algorithm around 500–600 times a year. While most of these changes are minor, Google occasionally rolls out a “major” algorithmic update. Bing and Yahoo are the same. The unfortunate fact is anyone can SAY they are a SEO expert. We are more than happy to provide you with a client list and their current keyword rankings. SEO is not static. You cannot “Set It and Forget It”. We do 90 days of FREE monitoring to ensure your site is consistently ranking high within search. No other Chicago SEO company does this or to our knowledge does any other SEO Internet marketing company in America. After 90 days we fashion a customized Internet marketing strategy to keep your website consistently ranking in Google, Yahoo and Bing. Internet marketing is our passion and if your website is not ranking, we are not happy and will work to fix it. Our reputation and our clients trust is everything to us. Every day we deliver new customers to businesses through our proven search engine optimization methods. Our strategies have helped businesses, large and small, reach national and local consumers, making a true impact on the bottom line. We’re constantly researching, testing, connecting, and finding other ways to stay on top of search engine marketing always changing industry so we can offer the best, most relevant advice to help you succeed. 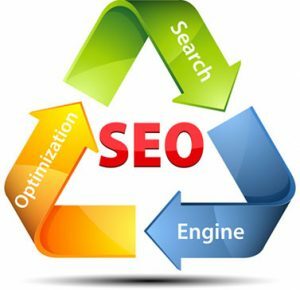 We drive targeted traffic to your site with a blend of best On Page SEO techniques and Off Page SEO tactics. We often will offer idea’s that have nothing to do with your website or internet marketing, this is because we truly want to see your business succeed and excel. We will help you to design or redesign your website to convert more website visitors into customers no matter if you need local SEO or national SEO. We can do both and advise you on best SEO practices on your website and off your website going forward. The best local SEO campaigns start by using the correct social and business media platforms for your business. The same goes for national SEO campaigns. 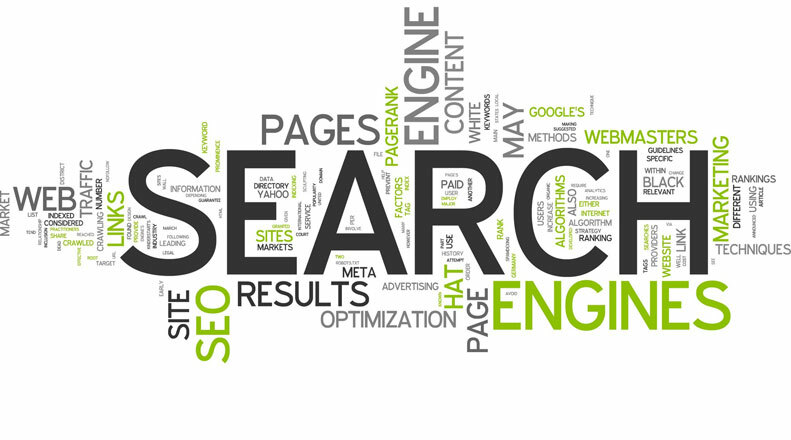 Our core business is Search Engine Optimization (SEO) for business owners. Each website we work on not only gets built with SEO as the primary goal. Each website is also built to work perfectly on mobile devices with responsive web design. Because we are not a huge agency staffed with high pressure sales people and few actual Web Design and SEO experts; you will always get our full attention because our clients matter to us. Our goal is to delight our clients on every project. That is why over 89% of our clients stay clients for years and refer our services to their colleagues, friends and family which is a HUGE compliment.